I think of this plant as just plain evil. It contains toxins that result in liver failure and even death. 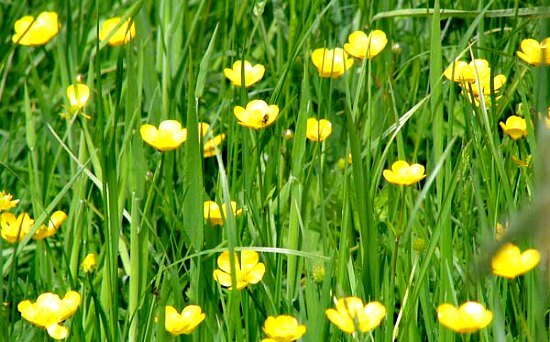 The good news is, is that it’s quite easy to spot with distinctive crozzled leaves and small, yellow, ugly daisy like flowers. Each plant produces thousands of seeds that can disperse widely, it also thrives on poor grazing. 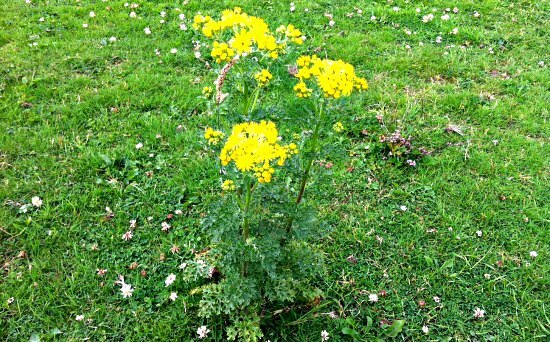 We get rid of it by using a ragwort fork. It’s available from most equestrian stores and will help you to get rid of it at the root. Don’t put in on your muck heap or compost heap though – burn or put it in your council compost bin. Horses should not be given hay that has come from a field with ragwort in it. 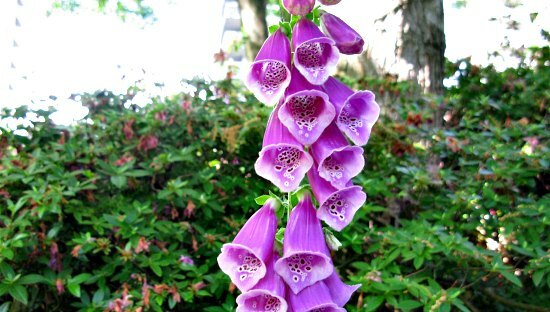 Horses won’t normally eat fresh foxglove but it becomes more palatable in hay – just 100g could prove fatal within hours. Poisonous when fresh but your horse would have to eat large amounts. Mine tend to avoid them as they’re bitter. They’re ok when dried and in hay. 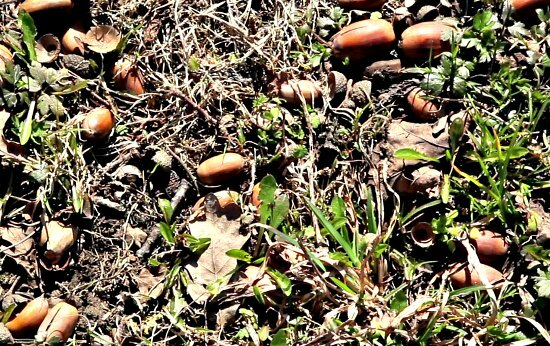 Acorns are often popular with horses but they are no good for them. Digesting too many can lead to colic and poisoning. Try to collect them up when they drop or move your horses to alternative grazing. Used to create garden borders, it cannot be digested safely by a horse. Symptoms of privet poisoning are: staggering; diarrhoea; convulsions; and paralysis. 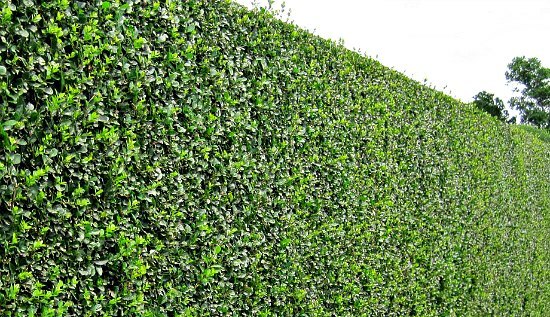 Privet hedges should be planted out of the reach of horses.